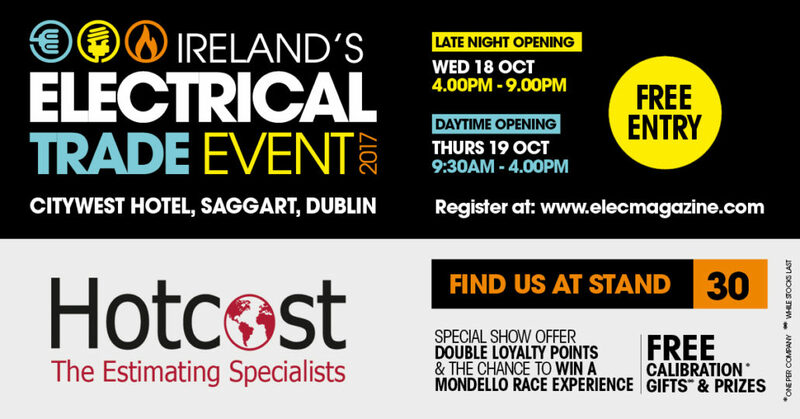 Hotcost invite you to Ireland’s Electrical Trade Event 2017 at the Citywest Hotel, Dublin on Wednesday 18th & Thursday 19th of October. 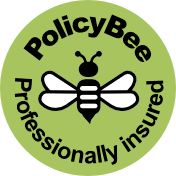 Join us at our stand, Stand 30, where you can chat to us about our professional fixed fee estimating service. Register your details with us at the event to receive double loyalty points when you complete your first project and be in with the chance to win a Mondello Race Experience. For more information about Ireland’s only Electrical Trade Event and register for fast track entry click here. Hotcost Limited at the ED&I Expo Our Glasgow Office is Now Open!